As a Portland insulation contractor, and a Portland drywall contractor, Kemper Drywall offers their clients one stop shopping for both trades. Many of our customers like to have only one contractor to schedule with instead of two. They also save time on our initial walk thru. We cover the scope of work for both trades at the same time. Our trained Portland insulation installers are fast and efficient. We can assist you with any type of insulation project. For ceiling and wall applications, we offer blow-in and batt. Ask about our spray foam application. 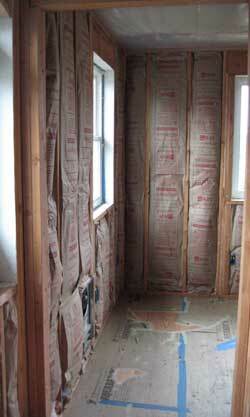 Has Kemper Drywall Performed Insulation Work For You? How Did We Do? Please Tell us!